Each year, we open the call for proposals (CFP) to get unique session papers from our customers, partners, and members of the DevOps and Jenkins communities. If you are a trailblazer in the Jenkins and or DevOps space, we want to hear from you! We want to hear about your real-world experiences and approaches to implementing and accelerating the development process with Jenkins and DevOps technology. Check out the proposal guide for helpful tips and information before you get started on your session submission! 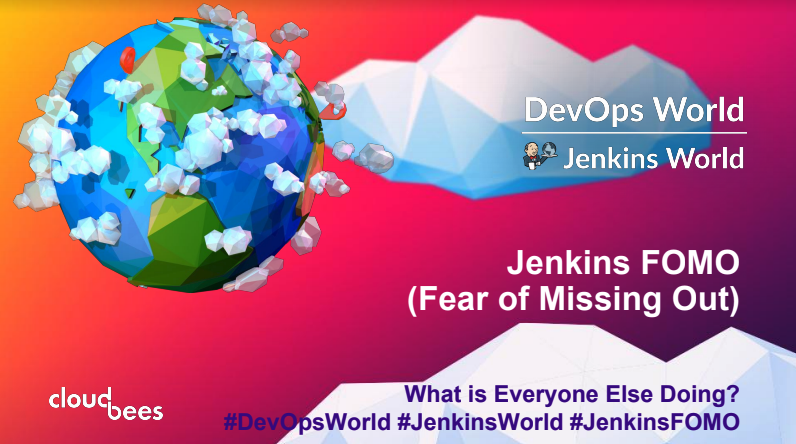 Want some guidance on what accepted DevOps World | Jenkins World sessions are like? 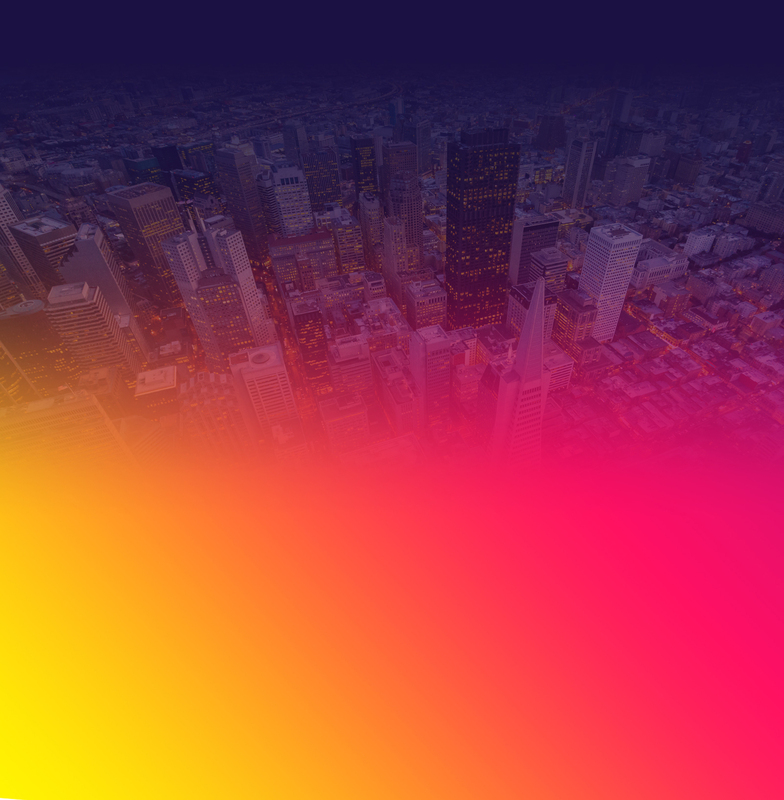 Review the slide presentations from some of our top-performing sessions.